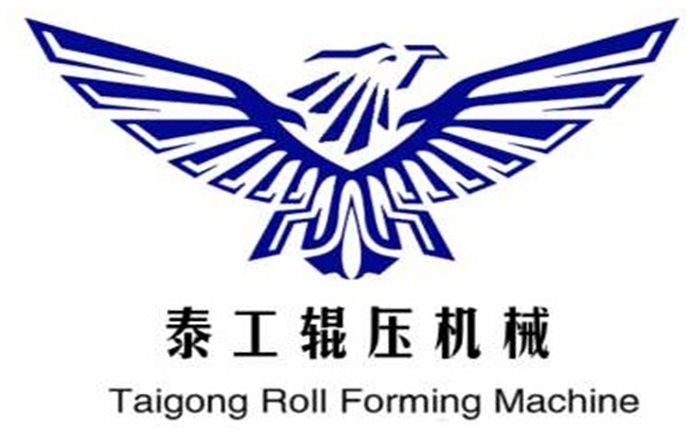 Product categories of M Purlin Roll Forming Machine, we are specialized manufacturers from China, M Purlin Roll Forming Machine, M Purlin Machine suppliers/factory, wholesale high-quality products of M Purlin Making Machine R & D and manufacturing, we have the perfect after-sales service and technical support. Look forward to your cooperation! Our M Purlin Machine is cassette structure, and gear box driving, roller material: Gcr15 air-hardening hardness of HCR58-62 . Working speed about 8-15m/min. Cutting: hydraulic cutting; quenching HRC58-62, M channel machine guarantee period 12 months limited warranty starting from date of delivery. Product quality is the basis of our survival, and customer satisfaction is the goal we always pursue. Sigma purlin machine is widely needed by the world. The production produced by the equipment can meet the needs of different users and has good applicability.